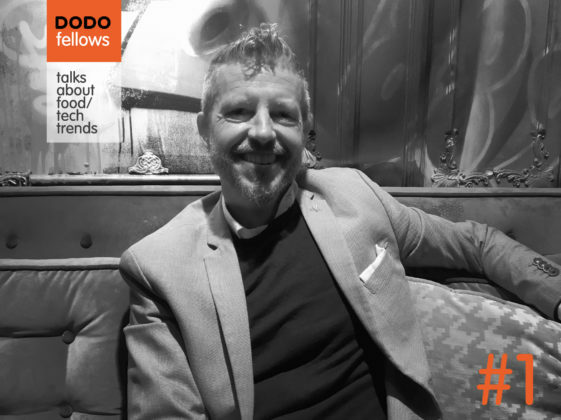 How successful can Dodo Pizza be outside Russia? Our branch in Estonia might give you a hint. 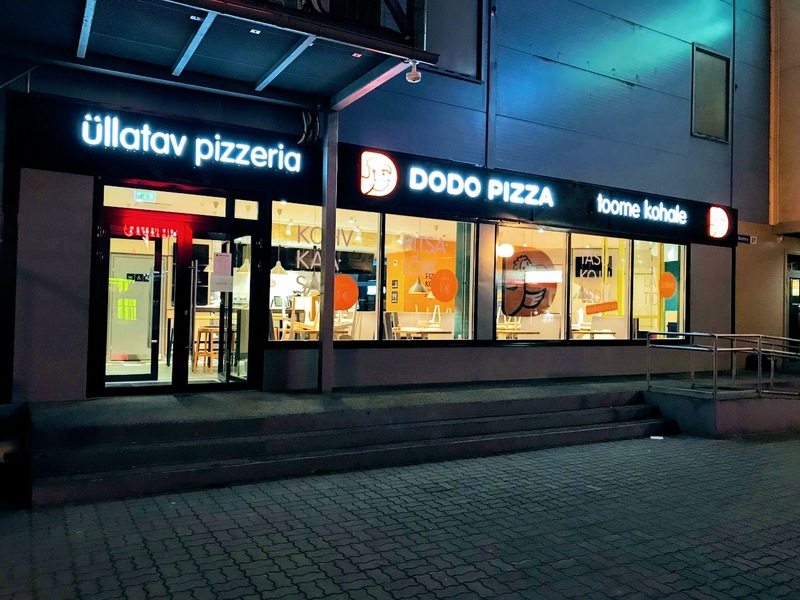 In 2017, Dodo’s first pizza shop in Tallinn ranked as the tenth pizzeria in the chain in terms of sales. It made $1,185,356 last year. In June 2018, our partner opened another pizza shop in Tallinn—just for delivery to start. Dine-in was launched in August. And last month, in the third month of its operations, our second location in Estonia’s capital saw €58,971 in sales. Which made it profitable right away. Usually, it takes a pizza shop six to nine months to reach the break-even point. Kudos to our partner, Viktor Ivanov!